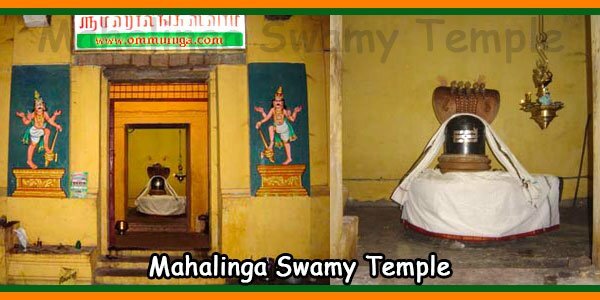 The Main Deity is Lord Shiva / Agastheeswara and Goddess Sri Akilandeswari Karu Valarkum Nayaki – The Godess Who Blesses the Foetus with Growth. 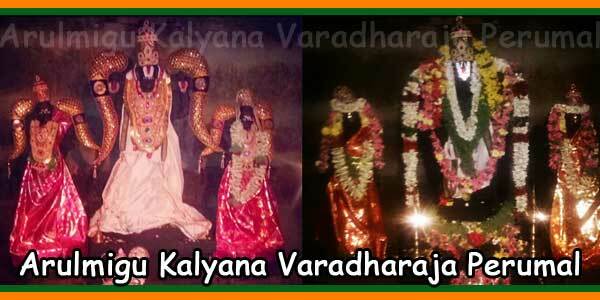 Mother Sri Akilandeswari is known here as “Karu Valarkkum Nayagi”, the goddess who blesses the fetus with growth, in other words, “The Universal Mother”. 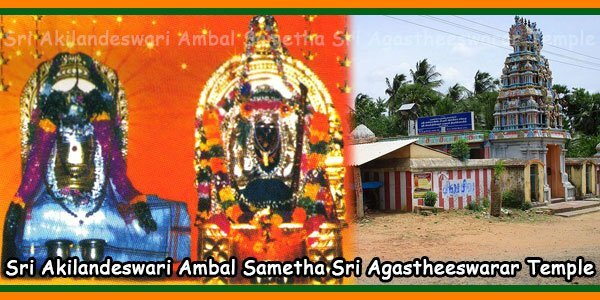 The goddess in this temple gives blessing for the development of the fetus. God is in his own form (suyambhu), that is, formed by himself, and is in the form of Puttru, who is powerful. Those who pray for a child go to this temple and the prayer is in the form of clearing the steps with pure ghee and putting a kolam and praying to the goddess. Abhishekam is not performed for the amman, only the oil abhishekam is performed. On regular days, only the face of the darshan amman can be seen, the full darshan of the amman only occurs on the day of Sivarathri and Navarathri (9 days) in a year. 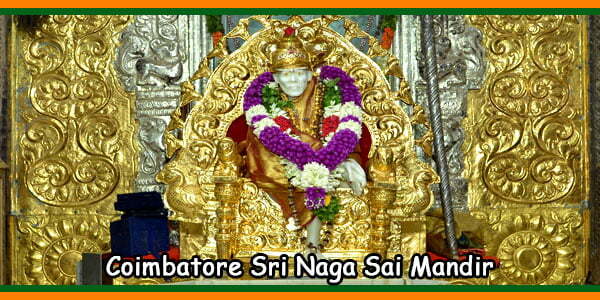 All the archanas / Poojas are made only for the moola sri chakra maha meru and the sri chakram. Thirkarukaur is another important and connected temple, it is reachable via Papanasam. The goddess of this temple is the mother “GarbhaRakshambika”, which means “Karu Kaakkum Nayaki” in Tamil the goddess who protects the fetus. Therefore, pregnant women receive the blessing of “growth” in a sacred temple and the blessing of “protection” in the other temple. 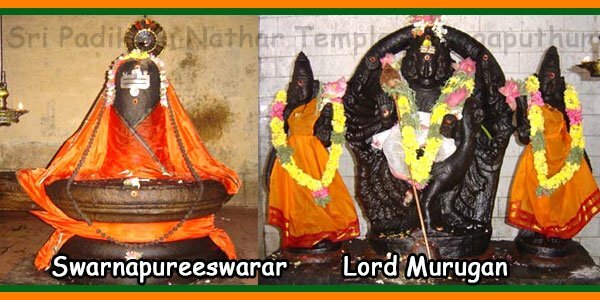 Couples planning a pregnancy or praying for a baby should visit these temples near Kumbakonam to get the blessings of the goddess. Those who could not visit this temple even if they thought of these temples and prayed with their hearts, the Universal Mother Goddess has her bless her children (ie us) in any part of the world .